The current Heijo Palace in Nara is a restored building. 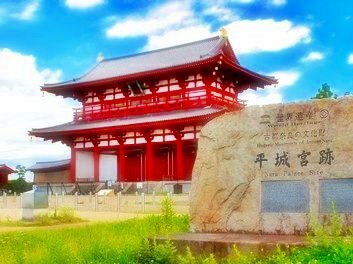 It was an imperial residence of Heijo-kyo, an ancient capital of Japan during the periods, between 710 to 740, and then 745 to 784. 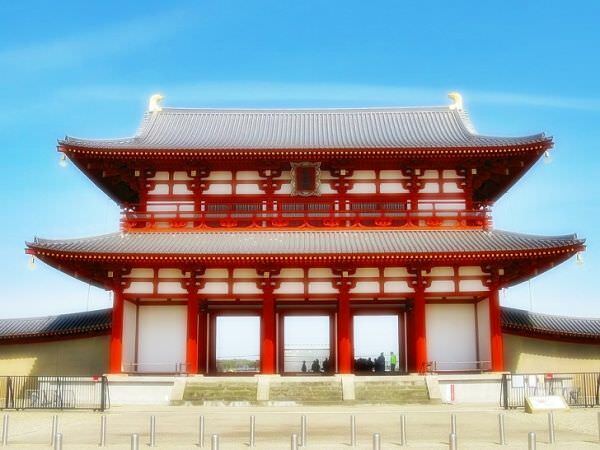 It was listed as a UNESCO World Heritage Site in 1998, along with Todai-ji (refer to #468), Kofuku-ji (refer to #469), Yakushi-ji (refer to #470), Gango-ji (refer to #471), etc.